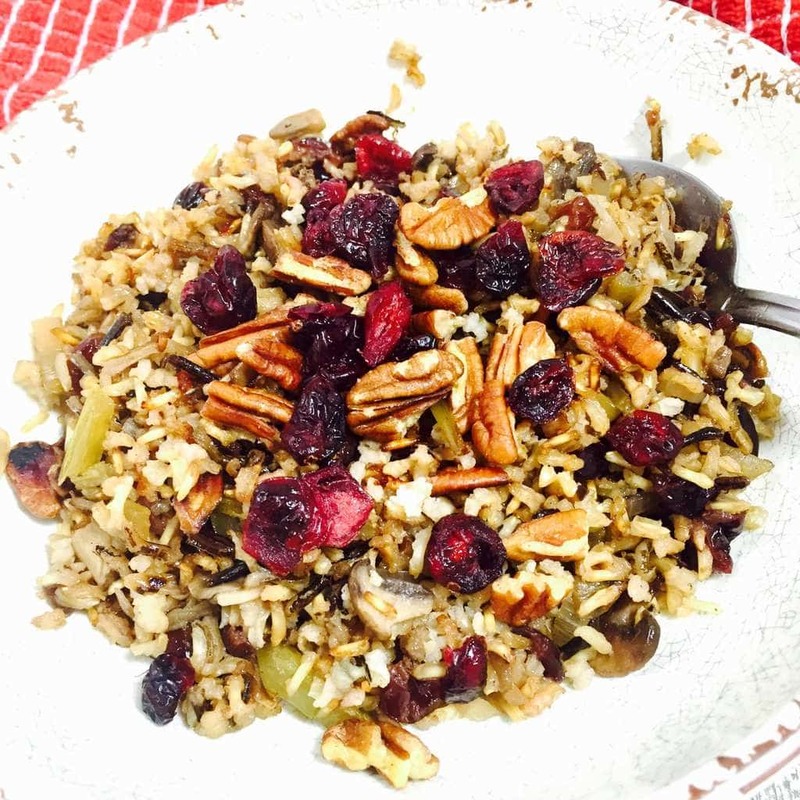 This Holiday Wild Rice is healthy, gluten-free, so easy to make and absolutely full of the flavors of the season with cranberries and pecans. When I was growing up my mother had this wonderful recipe with Cornish game hens and wild rice. I still remember it. It was savory and the texture of that wild rice was chewy and perfect. She made it mostly for the holidays. And this is being the holidays once again, of course I thought about her Wild Rice. So I wanted to share it with you. Hers was made with onions and chicken broth which she let simmer for what seemed to be forever. The long simmering time was due to the fact that she used only wild rice. 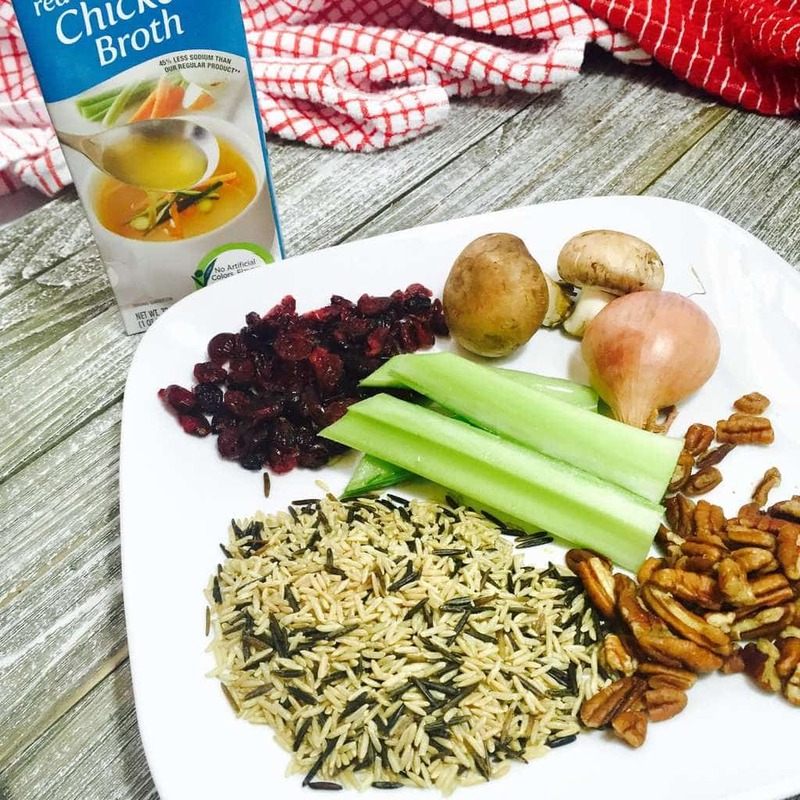 In my recipe, I used a blend of Wild and Brown rice. The cooking time is less, but that great flavor of the Wild rice is still there. 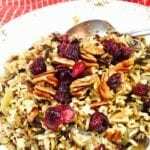 And because we always had her special dish around the holidays, I thought I would turn it into a super holiday dish with the addition of celery, pecans, mushrooms and dried cranberries. 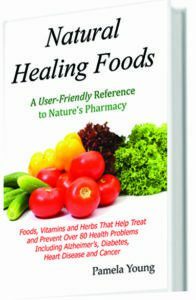 You could add the shallots, mushrooms and celery directly to the chicken broth. But taking the extra step to caramelize these vegetables in butter, just makes the flavors so much better. So begin with a medium sized pot and caramelize the vegetables over medium heat. Then add the Wild and the Brown rice and mix it with the vegetables. Finally pour in the chicken broth, cover and turn the heat down to low. Let it simmer for about 40 minutes. Just an aside, if you’ve followed this blog you know I recommend Manischewitz Low Sodium Chicken Broth. It’s the only one that I’ve tried that really tastes home made. And like Ina Garten has said, “Use the best ingredients available.” It just makes the dish so much better. When 40 minutes has passed on the simmering time, take the pan off the heat and mix in the cranberries. Then cover it again and let stand 10 minutes. 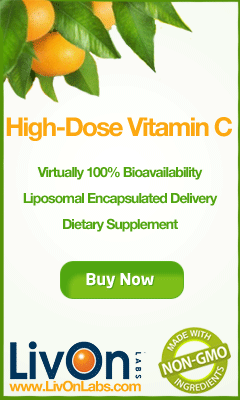 Ths allows the cranberries to absorb the delicious flavors and plump up. Finally mix in the crunchy toasted pecans and serve. 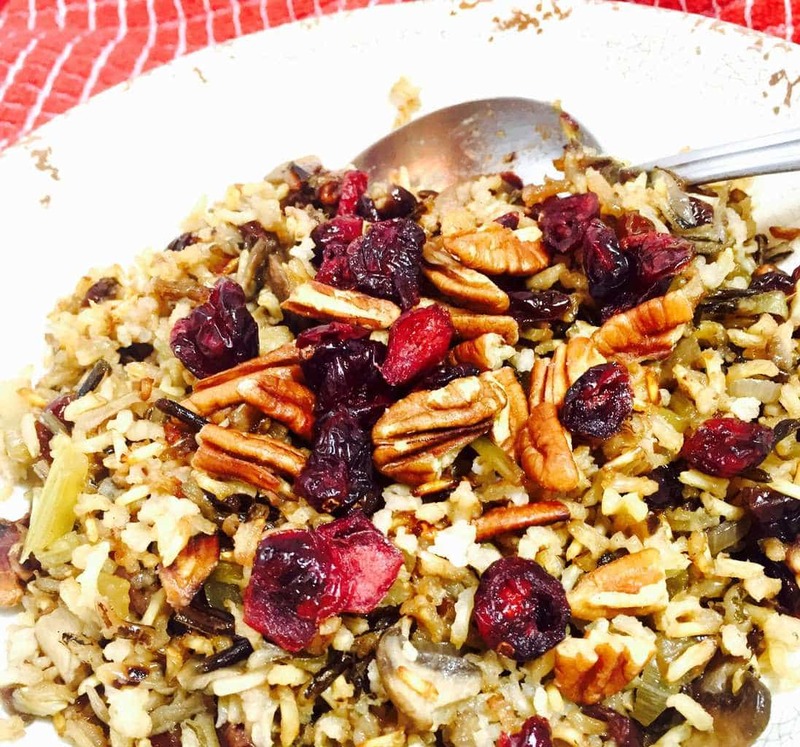 For those of you who are gluten free, Holiday Wild Rice is a perfect substitute for Stuffing. And it’s so much healthier! Over medium high heat add butter to a medium saucepan. When foamy add shallots, mushrooms and celery. Cook 2-3 minutes until onions just begin to brown. Add in chicken broth, cover and turn the heat to low. Let simmer 40 minutes. Turn off heat and mix in cranberries. Cover and let stand 10 minutes. Mix in toasted pecans and serve.